We are pleased to welcome new members Kirkland Lake Gold and Saturn Metals who have recently joined us. 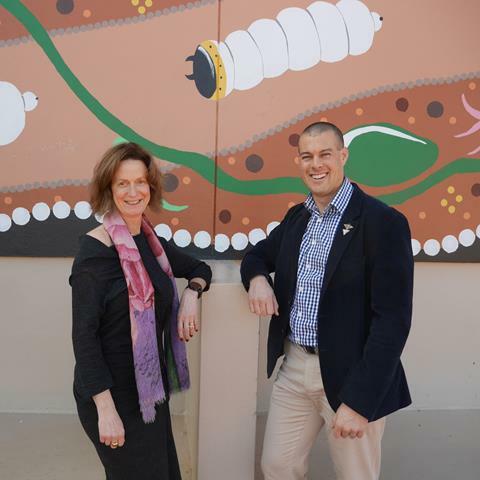 AngloGold Ashanti Australia’s VP for Corporate Affairs, Community and Human Resources, Andrea Maxey, and Gold Road Resources’ GM for Capability and Culture, Stuart Jenner, have joined the GIG Board of Directors, bringing a new level of diversity and experience. 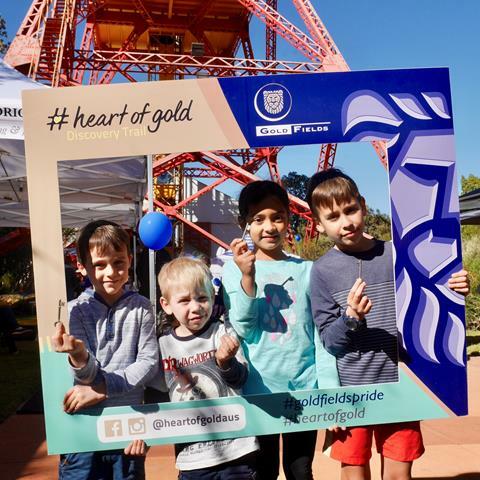 Australia's second interactive gold trail on the free Heart of Gold Australia app was launched at a community event in Kalgoorlie in June, amidst a hub of golden activity for young and old! 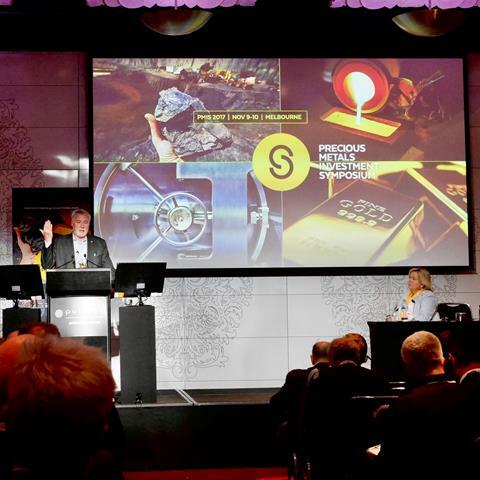 This year's Diggers & Dealers saw near-record numbers, a strong gold presence, a focus on emerging discoveries and much discussion on the future of mining. Relive the golden highlights and view the photo gallery. 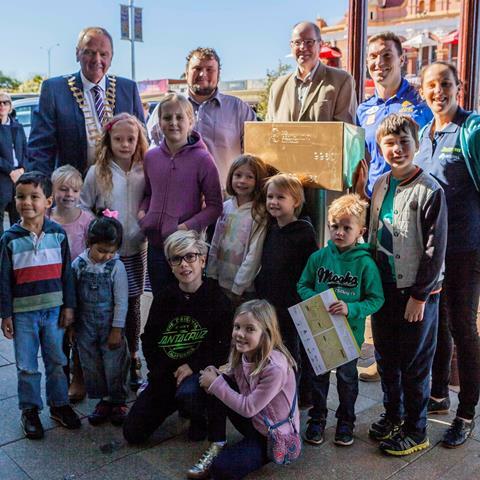 Experiencing gold's mine to mint process is Perth's latest unique tourism attraction, unveiled by WA Premier, the Hon. 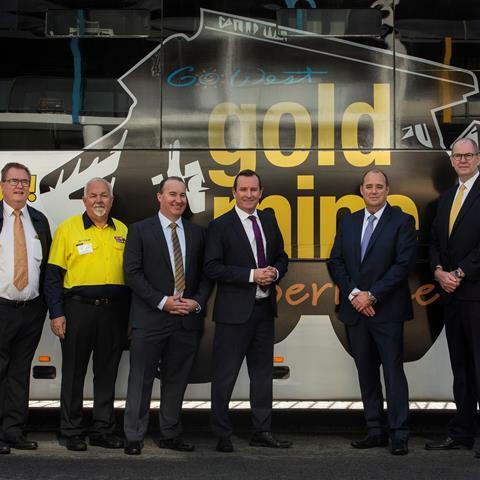 Mark McGowan MLA, a Newmont Australia, Perth Mint and Go West Tours initiative. Canadian businessman and Kirkland Lake Gold Chairman, Eric Sprott, will headline a list of keynote speakers and GIG members at Australia's 9th Precious Metals Investment Symposium. 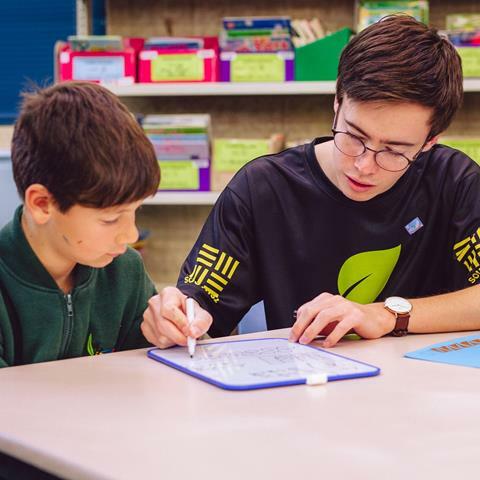 AngloGold Ashanti Australia and Gold Fields are bridging the gap in rural education, sponsoring Teach, Learn, Grow's flagship Rural Program, a one-on-one mentor program empowering students to realise their full potential. 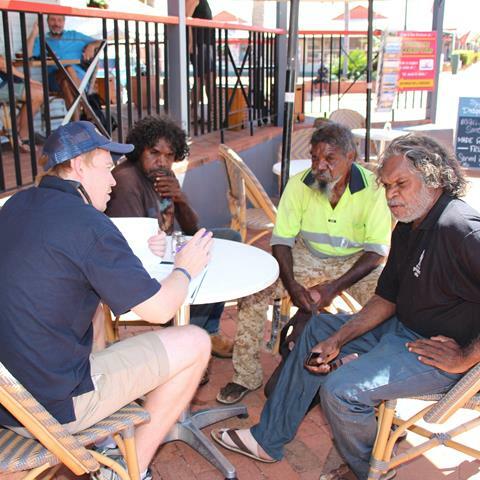 Newcrest Mining Limited is working alongside its local community in a recent economic baseline study undertaken with the Martu people providing direction for their Telfer community programs. 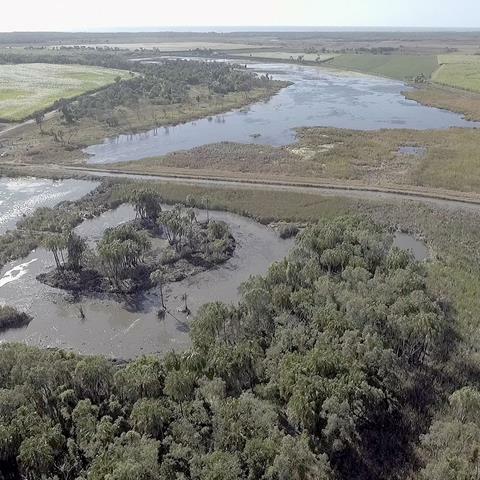 Evolution Mining has partnered with NQ Dry Tropics to pilot an innovative Environmental Enhancement project to re-establish an open body of water and restoring its fauna diversity. 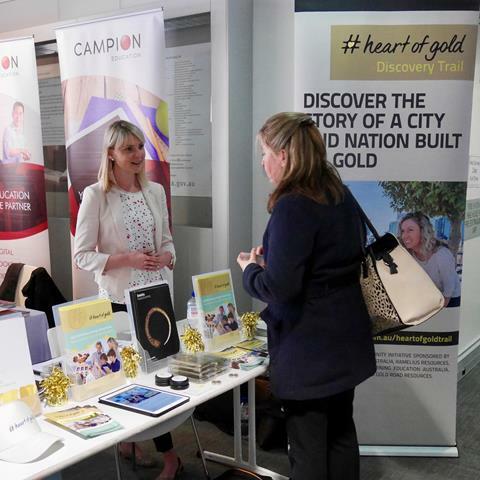 The #heartofgold Discovery Trails and linked lesson plans were presented to primary and secondary school teachers from across the State at the Association of Independent Schools of Western Australia's HASS Conference. KCGM's quarterly Safety Innovation Award recipients have this year donated to the C.Y. 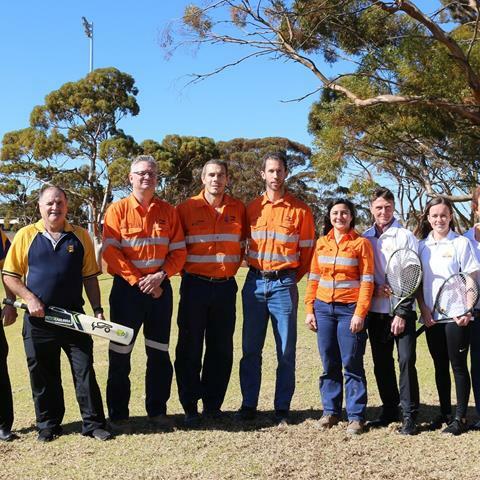 O'Connor Men's Shed in Kalgoorlie, and sporting groups Eastern Goldfields Cricket Association and the Goldfields Tennis Club. 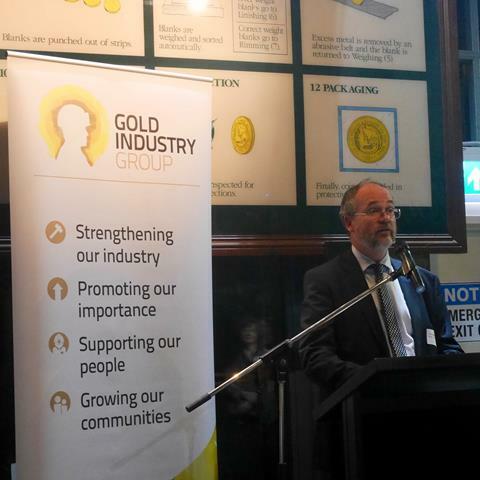 Over 100 members and industry colleagues attended the GIG's annual networking event at the historic Perth Mint, to discuss the future of gold mining in Australia with special guest the Hon. Bill Johnston MLA. 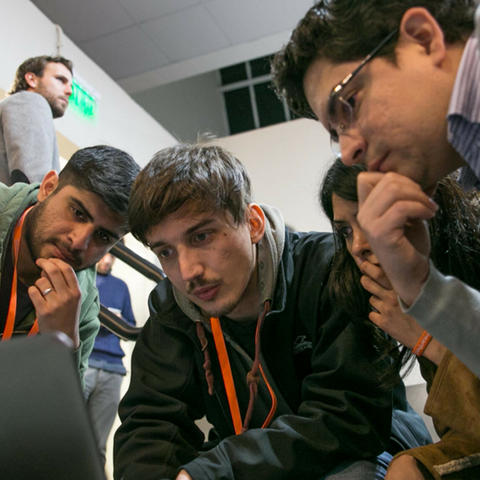 An Australian won the challenge to automate drill core photography, beating 195 innovators from 8 countries, to take out the $10,000 prize for Newcrest Mining's Get 2 the Core online challenge. 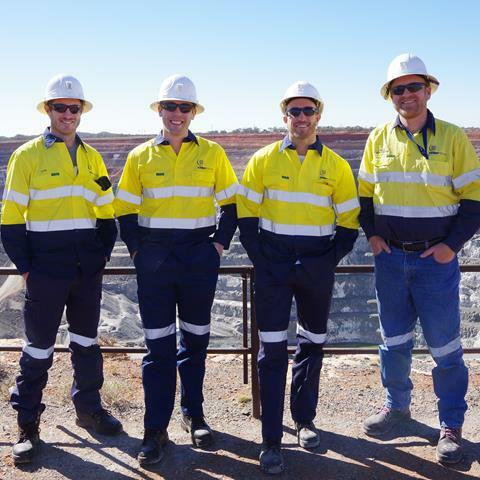 Mental health not-for-profit LIVIN Co-founders Casey Lyons and Sam Webb, together with psychologist Luke Foster, delivered their LIVINWell program to Gold Fields employees and contractors at Granny Smith Gold Mine. 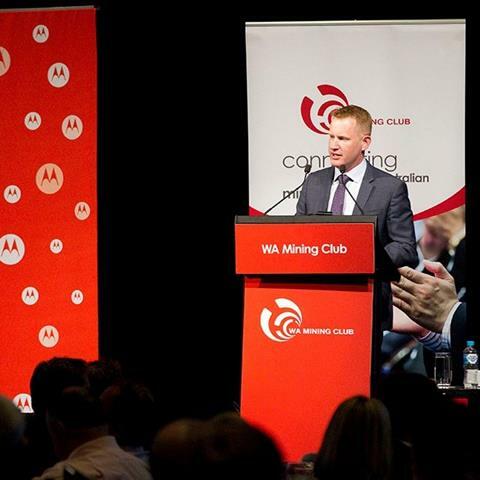 Northern Star Resources CEO and GIG Director, Stuart Tonkin, made the case that future proofing the gold sector through investment in exploration was key to staying steady and maintaining current production levels at the WA Mining Club. 10-year old Zali Ryder won the trip of a lifetime, with her short story on how her life has been enriched since her mother started working for Gold Road Resources on it’s Yamarna exploration project. 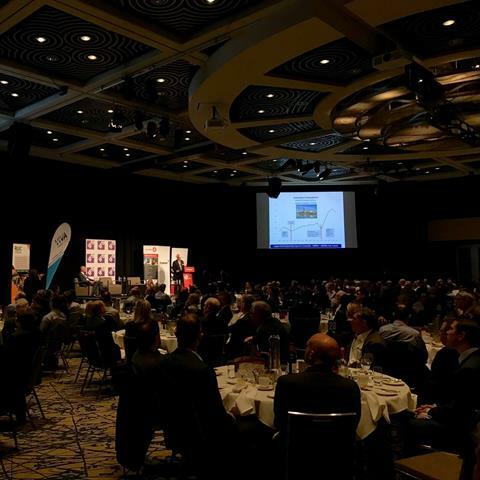 Gold Fields Australia and Gold Road Resources provided an update on their joint venture the Gruyere Gold Project at last month's WA Mining Club luncheon – on track to produce first gold by June 2019. 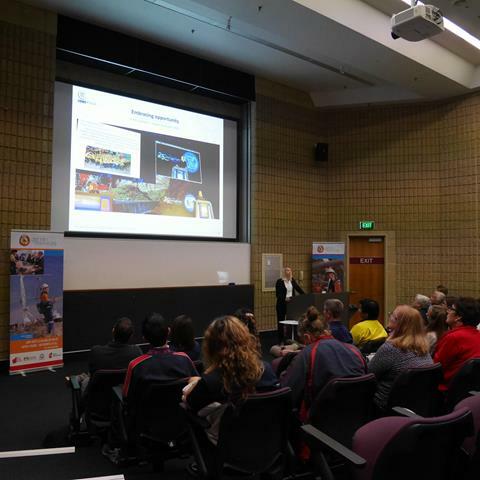 The three-day Get Into Resources event inspired the next generation of skilled workers, by providing secondary school students with a unique insight into the resources sector and its potential 150 career pathways. 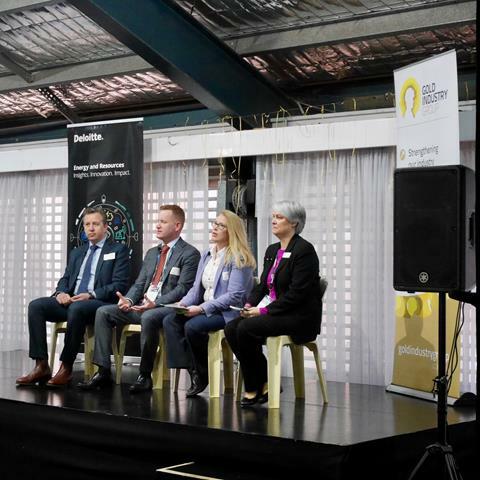 Save the dates for more of this year's events including the launch of the reverse Perth Heart of Gold Discovery Trail, Precious Metals Investment Symposium and welcome drinks, and the Women in Gold Great Debate. 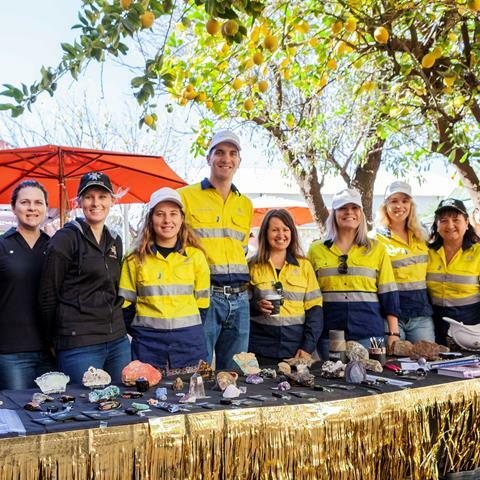 Join us in promoting Australia's gold sector through long-term engagement initiatives that connect our industry and our communities. 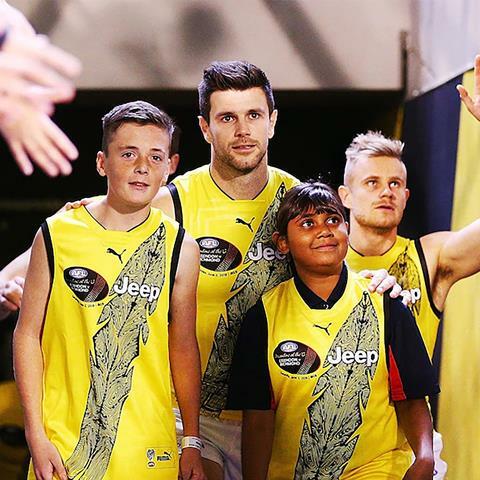 Be a part of Australia's gold story. Thanks to our members: The Perth Mint, Gold Fields Australia, Norton Gold Fields, Ramelius Resources, Gold Road Resources, Northern Star Resources, Saracen Mineral Holdings, Westgold Resources, Silver Lake Resources, Evolution Mining, St Barbara, Newmont, KCGM, Kirkland Lake Gold, Newcrest Mining, AngloGold Ashanti Australia, Impact Minerals, Capricorn Metals, Saturn Metals, Kalgoorlie-Boulder Chamber of Commerce & Industry, Ausdrill, ABC Refinery, Macmahon Holdings, Brinks Australia, G4S International Logistics, SMS Innovative Mining Solutions, IFAP, Bulk Bullion, Cannings Purple, WA Mining Club, Symposium, Bulk Bullion, Australian Gold Reagents, RECEO, BGC Contracting, Deloitte Access Economics, IRP Resources, City of Kalgoorlie-Boulder, Mining News, Jaggards, Swick Mining Services, Earth Science WA, WA Rockdrill Club, WA School of Mines Alumni, Heritage Perth, PCF Capital Group, Mining Education Australia, Two Feet & a Heartbeat and Forum Advocating Cultural & Eco-Tourism.